Grasses., Lined with rootlets and hair. Grasshopper Sparrow: Medium-sized sparrow with brown-streaked upperparts and white underparts. Face, flanks, and breast are plain buff-brown. 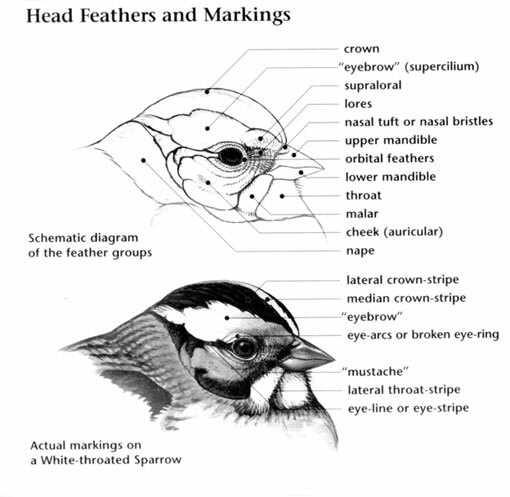 Head is flat with central white stripe though dark crown. Upper mandible is gray, while lower mandible is yellow. Sexes are similar. Juvenile has streaked breast and yellow bill. Grasshopper Sparrow: Three to six creamy white eggs with spots and flecks of red brown are laid in a cup of grass lined with rootlets and hair, and built near or on the ground. 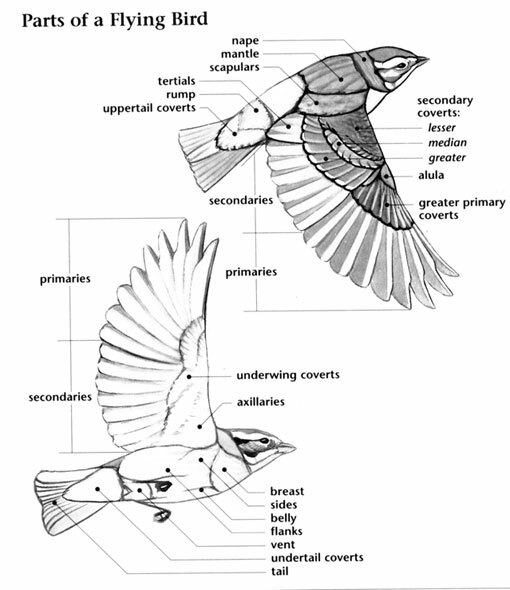 Incubation ranges from 11 to 12 days and is carried out by the female. Grasshopper Sparrow: Feeds mostly on insects, including grasshoppers(staple), beetles, caterpillars, and crickets; also eats spiders, earthworms, snails, and seeds; forages on the ground. Grasshopper Sparrow: A high pitched "kip-kip-kip zeee", usually uttered from the top of a weed stalk. Grasshopper Sparrow: Baird's Sparrow has streaks across breast. 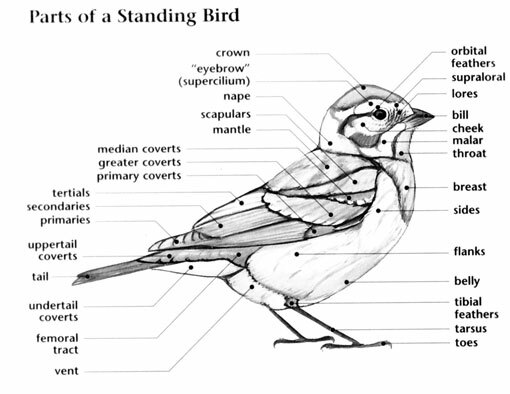 Henslow's Sparrow has olive face and rust-brown wings. Le Conte's Sparrow has smaller bill and streaked flanks.